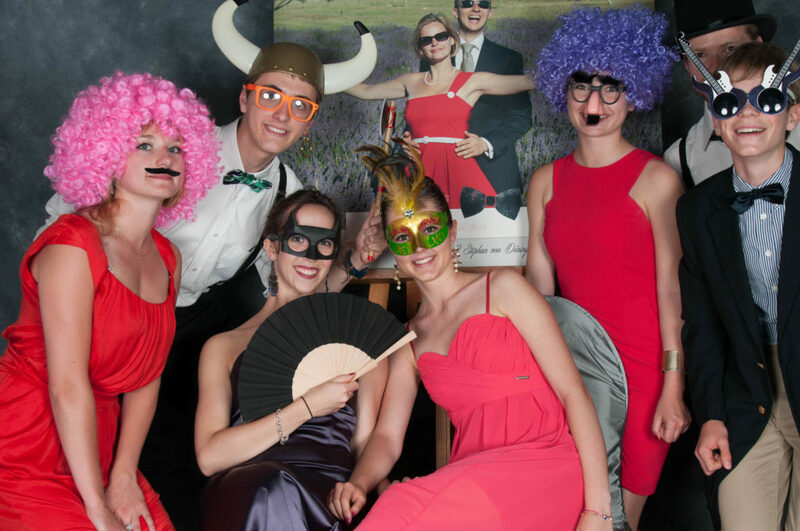 Photobooth… Just a bit of fun?? This is the “silly corner”. 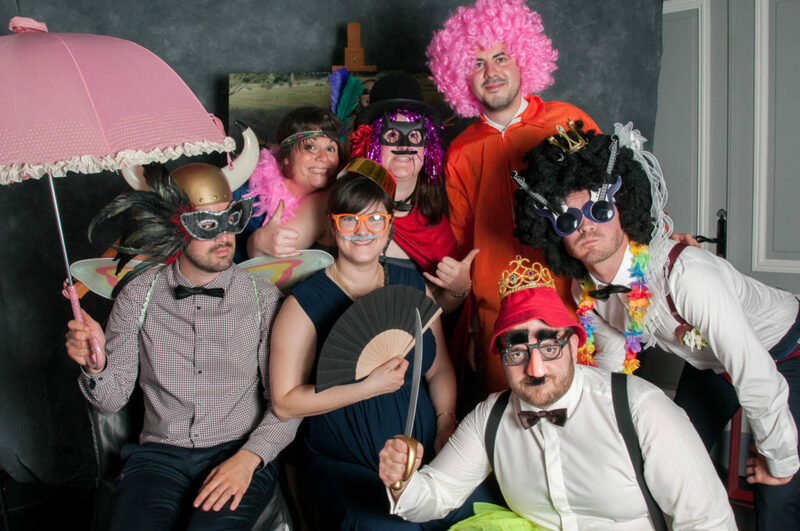 Weddings can be formal occasions, until the photobooth is introduced. Careful, Grandma might well have an inkling to be a rock star!! 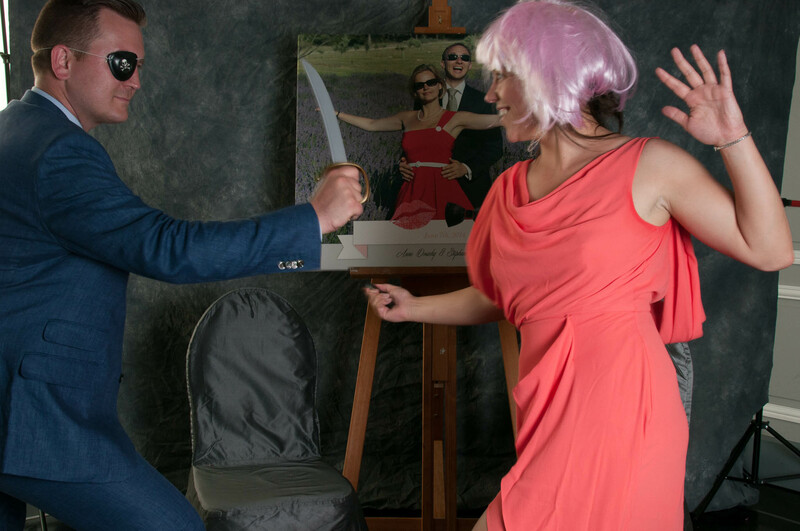 In a corner of your reception venue, (5m x 5m) a mobile photo studio is created. 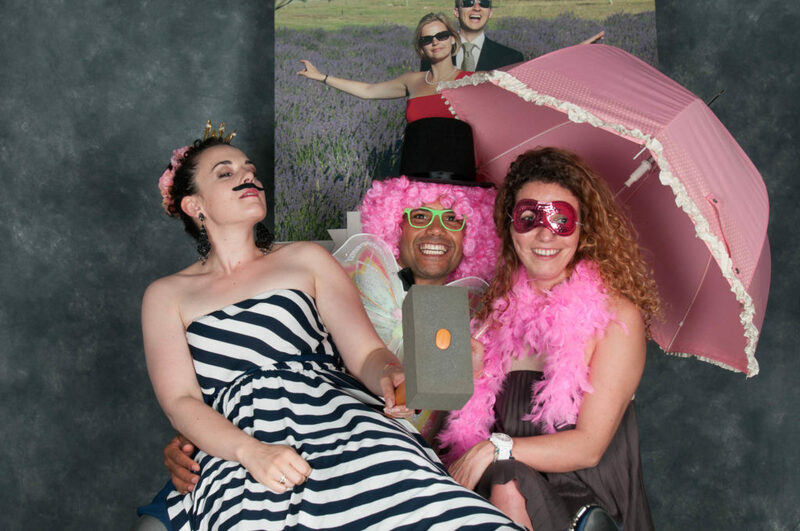 Here you will find a professional quality digital camera, a backdrop of your choosing, professional lighting equipment, and a remote control..
All photobooth photographs are supplied to you unedited at the end of the evening on a USB key (no further editing will be done on these images). Your guests are welcome to purchase a key on the evening, or you can purchase a bundled package. 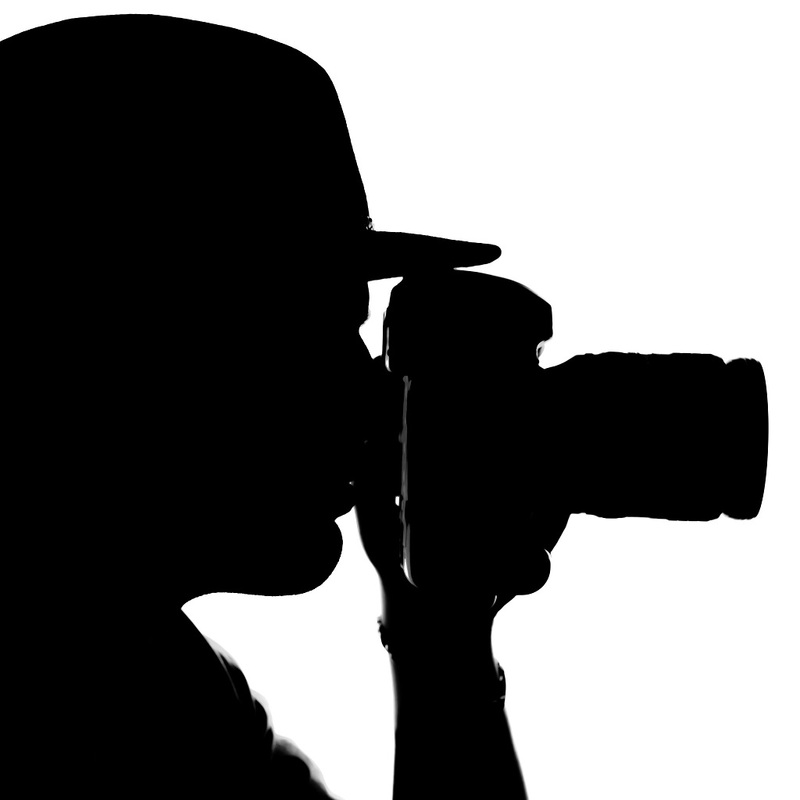 Images are copyright free, so you may share them as you wish. Terms of supply: Please note, since the equipment is being left unattended, the hirer is responsible for all loss and damage. proof of insurance, or a deposit is required. Please ask for further details.